Psych testing has been around for decades. It’s an old-school form of predictive analytics. You look at a big group of people who are in the same role and figure out what’s common with their profiles, define a set of questions to test for the common attributes for that role and then apply that as a broad-based test for anyone who is applying for that same role. What makes it compelling? It’s been around for a while, so people are familiar with the practice. What makes it limiting? It’s generally expensive, cumbersome to interpret, and based on a very big assumption that if you fit the profile you will be successful in the role. Psychological assessments have long been used to identify ‘hidden talent’ or ‘potential’ in people with limited work experience. Whilst these traditional assessments have reduced the hiring and promotional error rates, they take time to analyse, are costly, and are built off competencies inherently imbued with bias. It gives a suggestion that you are a fit, but we know that this rarely correlates to actually being successful in the role. Psych tests are testing your ability to do a test. That’s it. Traditional psychological assessments do not link to actual performance in the role, nor do they have any self-learning functionality. There is no performance data that feeds into psychological assessments and therefore they have limited predictive power. 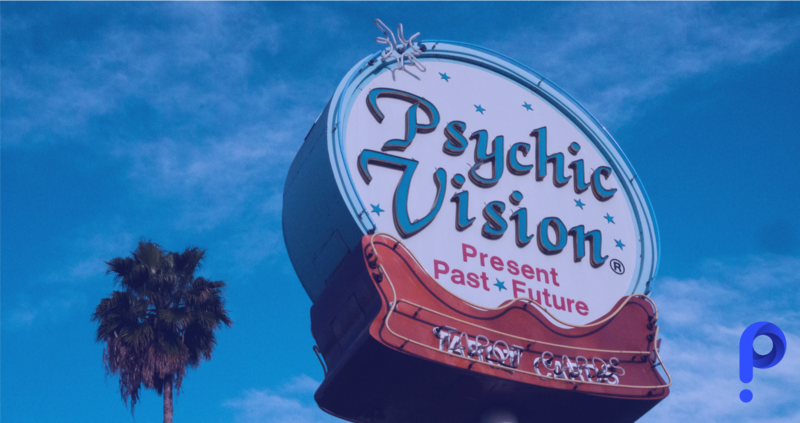 In the context of PredictiveHire we use actual performance data to predict a candidate’s likelihood of success in the role they have applied for. The applicant completes an online questionnaire, but in-between the questions asked and the applicant’s responses is a data model. This statistical model draws on many different objective data points to predicts a candidate’s success in the role. This also enables an efficient and immediate feedback loop about the actual performance of the hired candidate, improving the accuracy of the predictive model over time. Very quickly the predictive model that you use to select high performers becomes completely customised for your business. You build your own bespoke Intellectual Property, which becomes even more valuable with use. Where does the prediction come from? We all try to find patterns to help us make decisions, whether it’s ‘this restaurant looks busy so it must be good’, to ‘this person went to the same university as me, so they must know what they’re talking about’. We are often blinded by our innate cognitive biases, such as our tendency to overweight the relevance of our own experience. We end up in a tourist trap eating overcooked steak because that’s what everyone else was doing. Our predictions are based on analysing objective data – someone’s responses to a set of questions, compared to the objective performance metrics for that same person in the role. This is a much more reliable and fairer way to make the decision. The democracy of numbers can help organisations eliminate unconscious preferences and biases, which can surface even when those responsible have the best of intentions. We work closely with the recruiter or hiring manager to drill down into the qualities of a high performer, and then structure a bespoke application process to search for this. This could be a high level of empathy for customer service, or the drive and resilience needed in sales. Like all AI, our system improves with data. It learns what kind of hires drive results for your business, and then automatically begins to look for this with future applications. Ultimately, the more applicants that apply, the better it gets in identifying which people best match your requirements. And the longer you leverage our system, the more effective it gets. Hopefully that’s given you a good overview of where we differ, and what some of the advantages of implementing this into your recruitment process. Still looking for more? Contact us at info@predictivehire.com and let’s continue the conversation.